The Klondike® Lite Series is fashioned with the same great look and feel as our original Klondike® eyewear. Whether working or playing, Klondike's matte frame finish and proprietary gel nose piece keeps you comfortable all day. 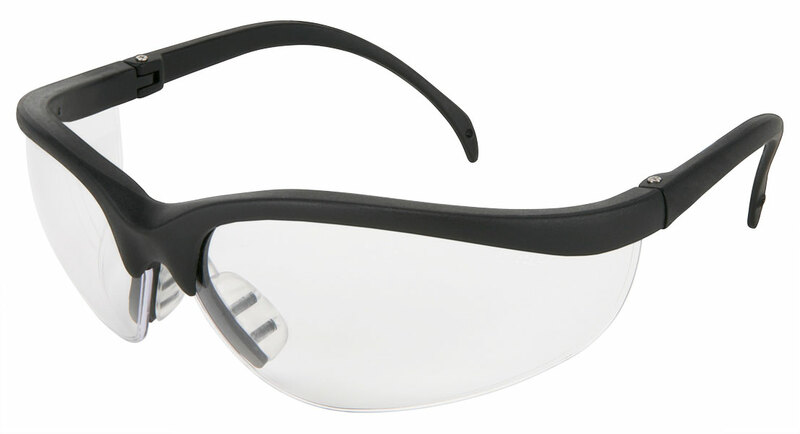 The stylish wrap around lens allows for excellent peripheral vision.